July 21, 2011 – The final season. | What I got rid of today. The RID project is down to its last 10 days. The final season, as it were. 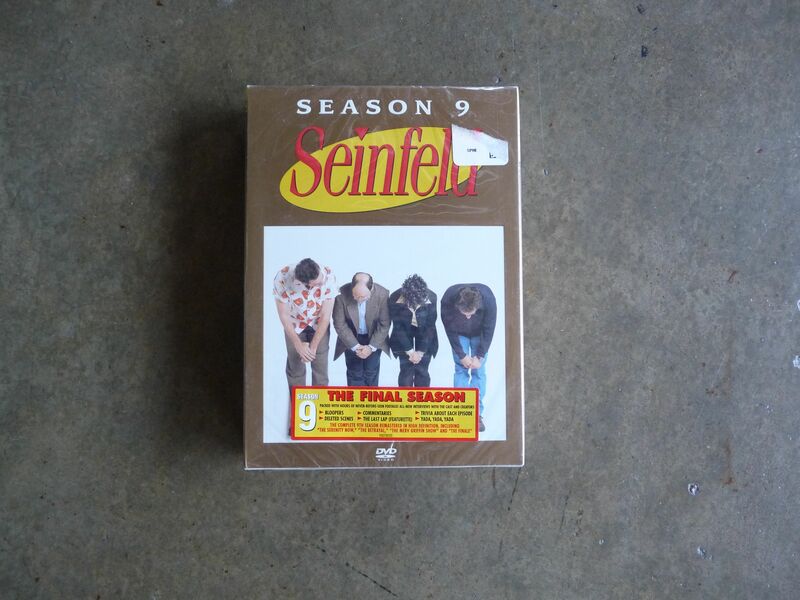 So, what a great day to give away the final season of Seinfeld. Over the next 9 days, I’ll be getting RID of 9 items that represent 9 of the largest lessons of the RID project — and blogging about the lessons. And where do we go from there? Stay tuned.